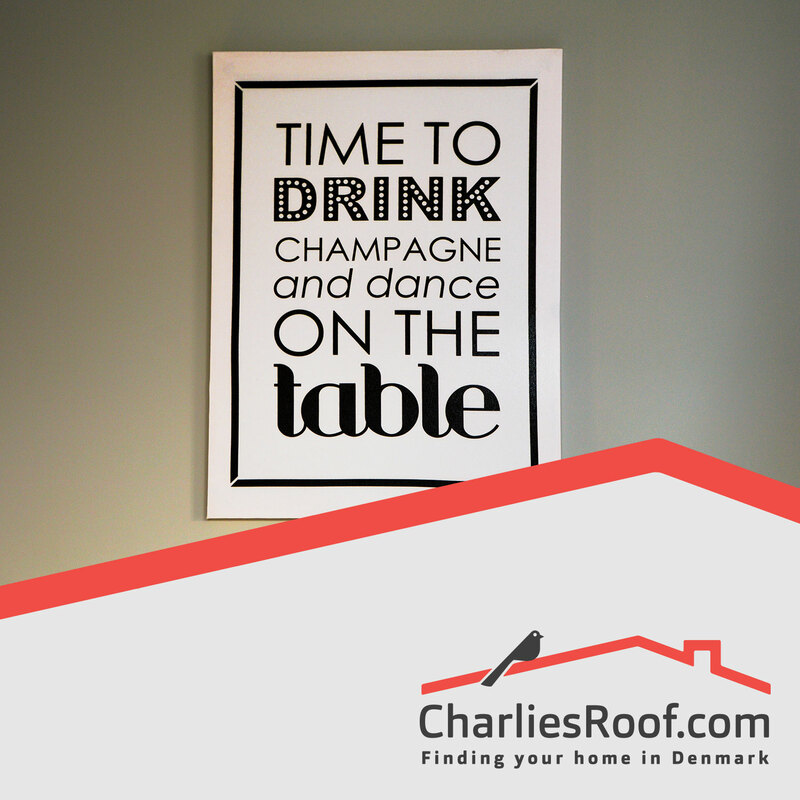 Based on your requirements, a tailored home search is carried out by one of Charlie’s Roof’s relocation agents, in order to find your home in Denmark. Please get in touch with our team prior to purchasing the Home Search so that we can discuss your criteria and evaluate which service is best for your situation. 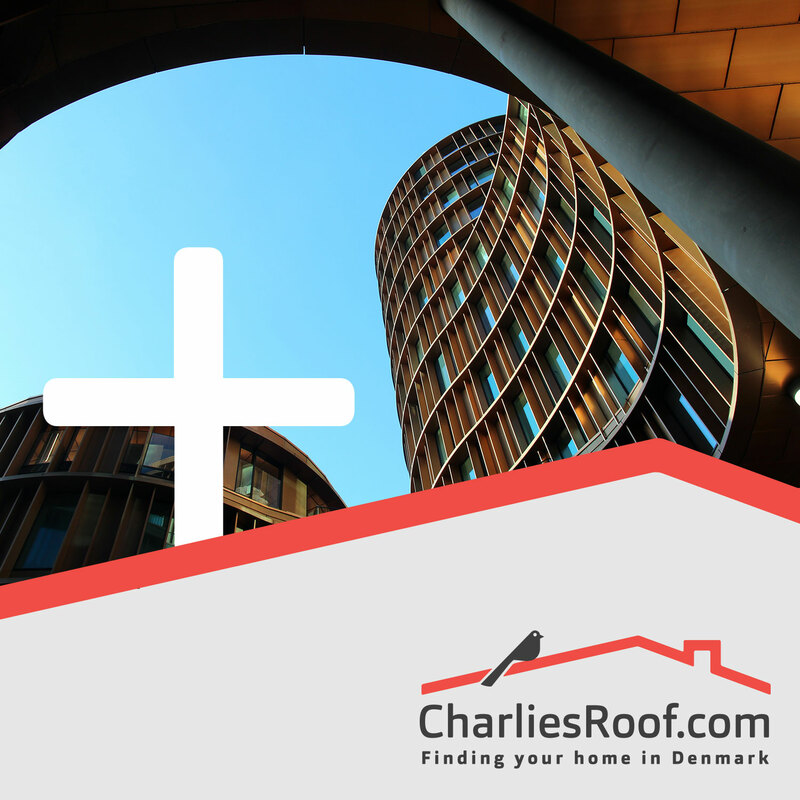 A 3000DKK success fee is applicable when accommodation has been secured (additional fees may apply, see our Terms and Conditions for details). 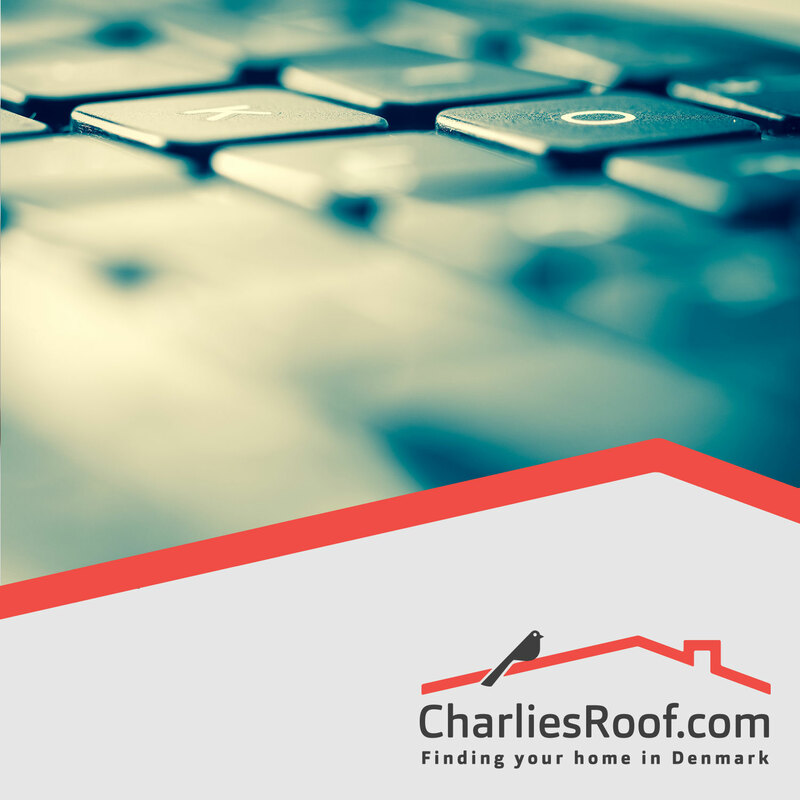 Finding accommodation in Denmark is a notoriously difficult process. 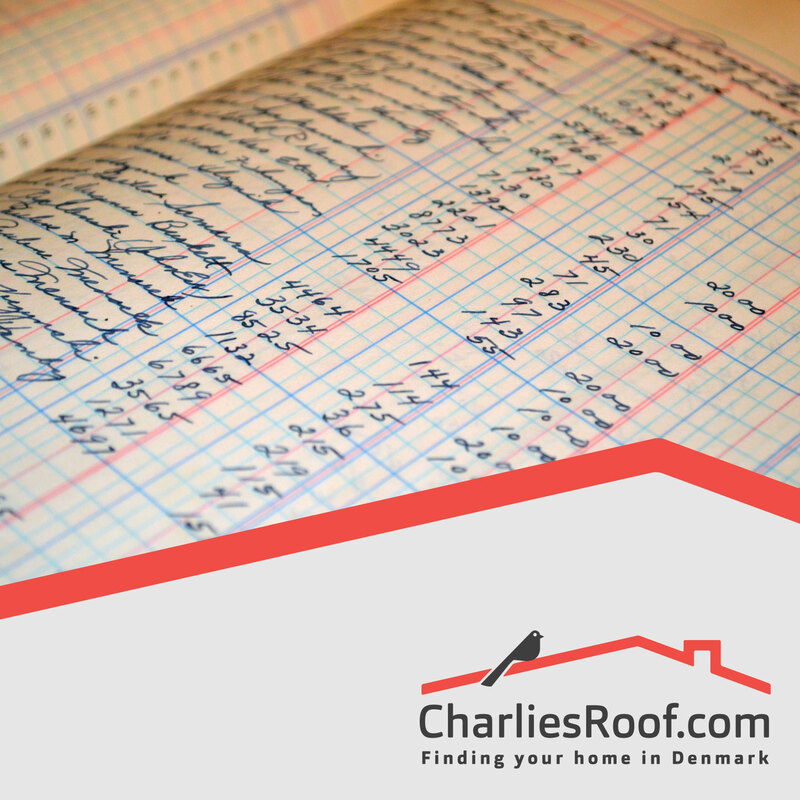 Our Home Search is the most affordable way to ensure you find what you are looking for. 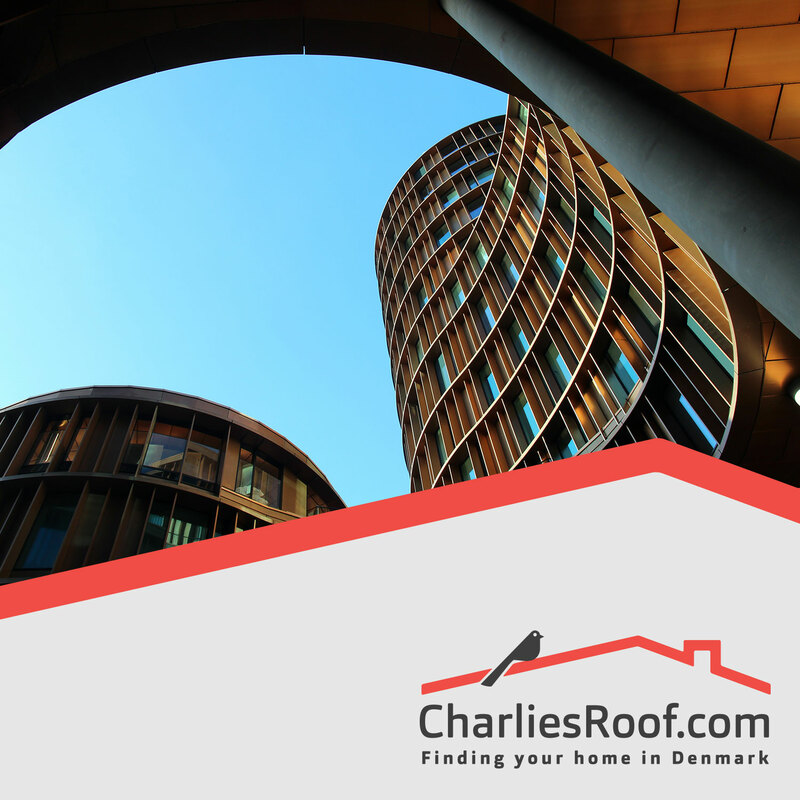 We search out the entire housing market, and use our broad network, to find the best housing option for you, based on your financial criteria and housing requirements. We use our real estate network and contacts to find housing options that match your expectations, hopes and dreams. You will get a dedicated agent who is on your case specifically. We arrange viewings for the housing options that you are interested in, which you will attend in order inspect the property and see that it matches your expectations. We take care of all dialogue with the landlord or administrator, negotiating rent and contract terms where possible. We always ensure that your contract is fair and not fraudulent (a full contract explanation can be purchased as an additional service). We can also sign up for electricity services with our electricity partner Strømlinet, free of charge. Above all, we make sure that you always have someone who can answer your questions and help you in the challenging process of moving.